An incompetent knight unexpectedly finds love and adventure, juggling two women’s affection with less than stellar results. 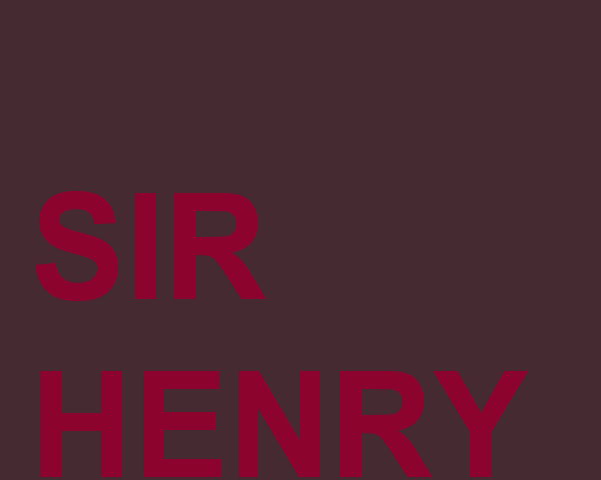 SIR HENRY’S career as a knight has been thoroughly unremarkable. Well past his prime, this bumbling, naive warrior’s fortunes change when he stumbles into defeating another knight. He also rescues the fair damsel ALISANE, who dreams of settling down and marrying her hero Sir Henry. But their happy partnership and domestic life is threatened when they are joined by MEGHAM. 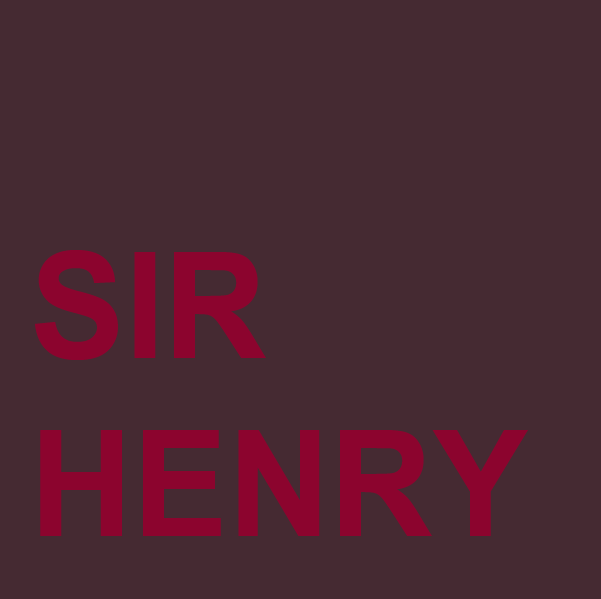 The young woman appeals to Sir Henry’s ambitious side and urges him to follow his call to adventure. Sir Henry struggles as he juggles these two women and grapples with the true meaning of love. Esteemed author Robert Nathan takes us on a journey back in time to explore the wry mixture of fantasy and satire and the ever-elusive definitions of true love.